Your job doesn’t end after the game is over. Most of the time, the game ends without serious conflict. However, there are some things you should think about immediately after the game. Unless your specific sport’s responsibilities dictate otherwise, get off the court or field as soon as the game is over. Some sports (like hockey) require officials to watch the teams’ postgame handshake. 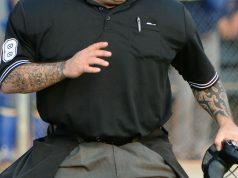 In most cases, however, the official’s jurisdiction ends soon after the game ends. When that is the case, there’s no point in hanging around the court or field, even if the game went well in your mind. Remember, competitive athletics is just that —competitive. 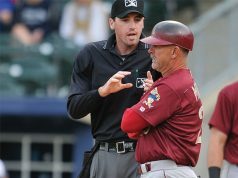 Sometimes, that competition brings out overly charged emotions against officials. If you’re hanging around near players, coaches or fans after a game, you’re inviting trouble. Avoid the conflicts and get to the locker room or an area away from participants as soon as the game is over. Always leave with your partner(s); make sure they are right behind you if you’re in the lead to ensure all officials are safe. Postgame locker room, parking lot, etc. 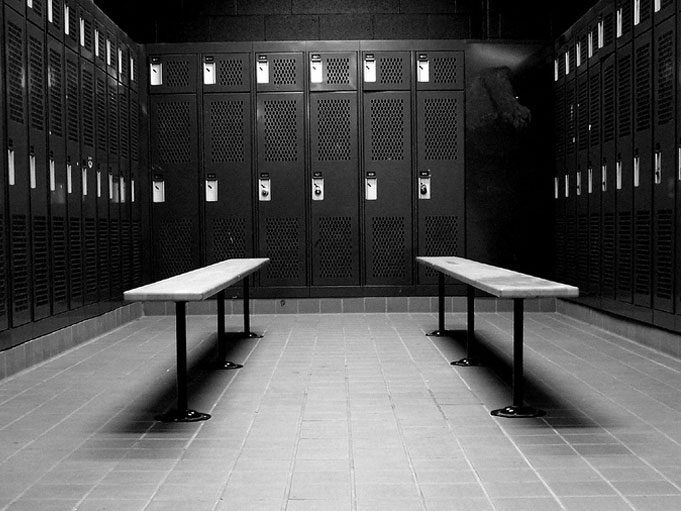 Once you’ve found your way to the solace of your locker room, you can begin to unwind mentally. Keep in mind however, there will be times when participants (usually coaches) are so unhappy they’ll want to enter your locker room to confront you. Simply put, no one belongs in your locker room other than you, your partner(s) and possibly a game administrator (not the home coach!). Don’t let anyone else in to discuss your officiating or the game.